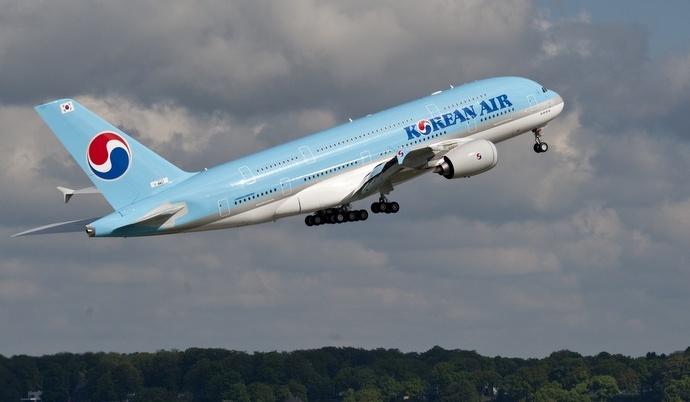 Korean Air will introduce its ninth Airbus A380 aircraft on 6 July on its debut flight to Atlanta. The South Korean flagship airline currently operates the A380 from Incheon to Los Angeles and New York fourteen flights weekly each and from Incheon to Paris seven weekly flights. The upper deck is devoted to a single class featuring 94 full flat ‘Prestige Sleeper’ seats in Prestige (Business) class. Twelve First Class Kosmo Suites are located in the front of the lower deck. A Duty-Free showcase is located at the back of the lower deck so customers can browse through a variety of duty-free products with a dedicated cabin crew member on hand to assist customers. 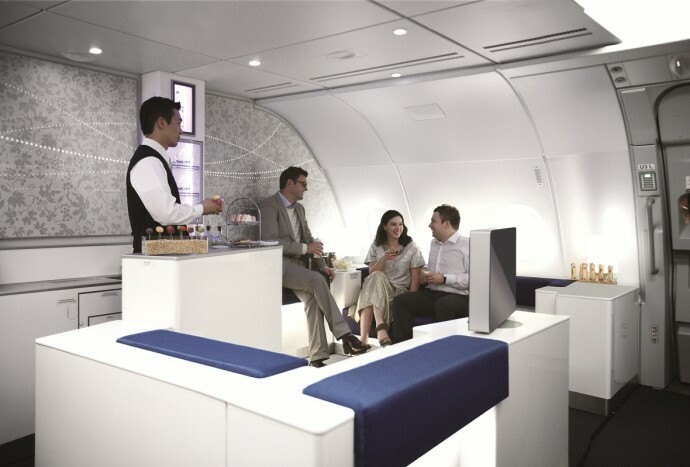 Customers can also enjoy cocktails during their flight at the Celestial Bar. Other bars are located on each floor at the front of the aircraft by the Prestige and First Class cabins so that customers can help themselves. Korean Air’s tenth A380 is expected to be delivered in July. The airline first flew the A380 in June 2011. In Singapore, Korean Air introduced new daily flights to Houston from 2 May 2014 with shorter travel times compared to other airlines flying from Singapore. 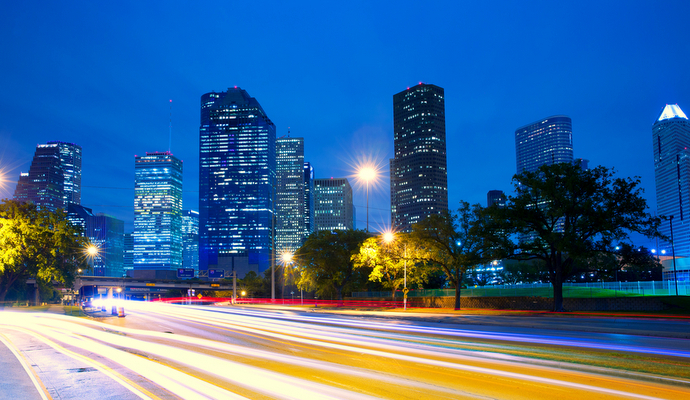 One of its flight departs Singapore at 1.10am and arrives in Houston at 8.30am with a total travel time of 20 hours 20 minutes and a transit time of only 45 minutes. Korean Air flies to 12 destinations in the USA including Atlanta, Chicago, Dallas, Guam, Honolulu, Las Vegas, Los Angeles, New York, San Francisco, Seattle, Washington and Houston.